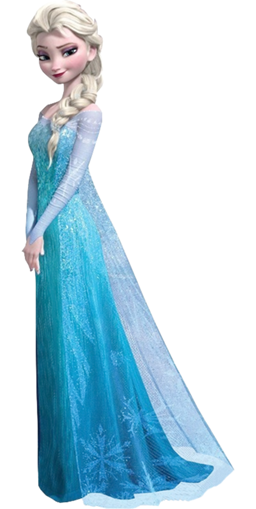 Princess Elsa from "Frozen" is one of the most popular animated characters in animated feature film history. 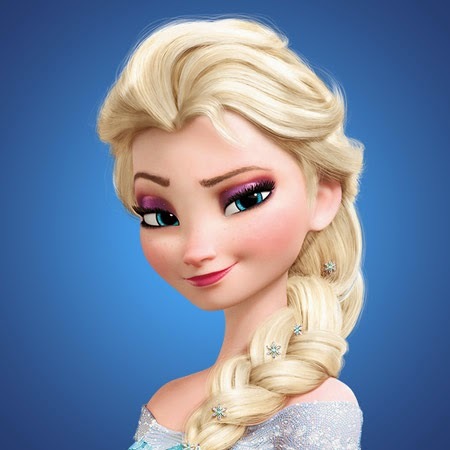 Along with her sister Anna, she was the foundation for the most successful animated feature film of all time in terms of nominal box office. 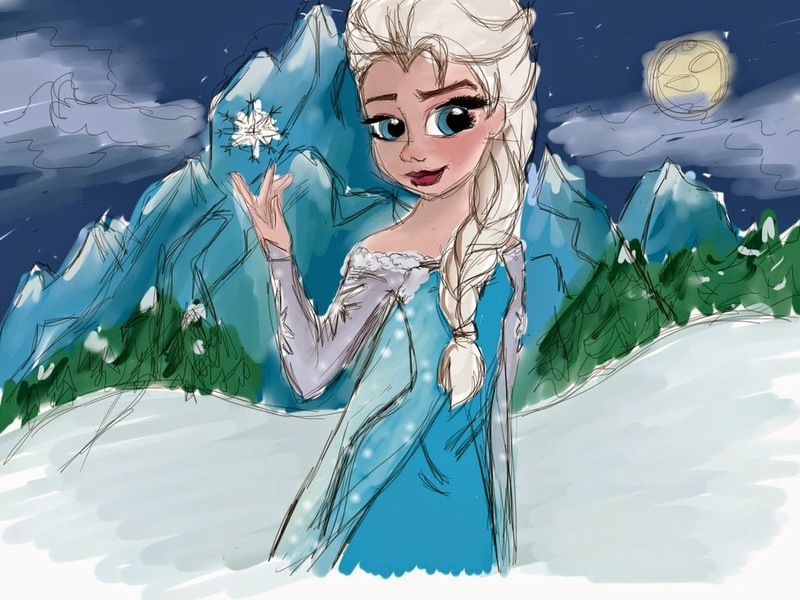 Elsa has magical powers, and better than that - she sings really well. 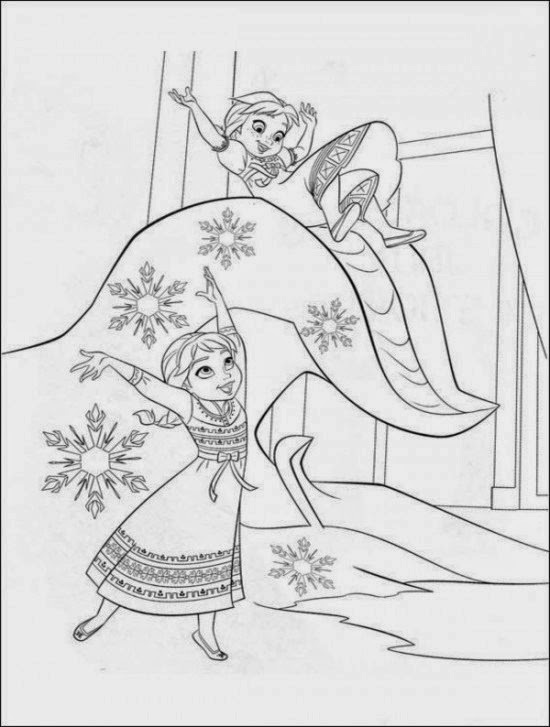 Everybody knows the story of "Frozen," so there is no need to go through it at length. 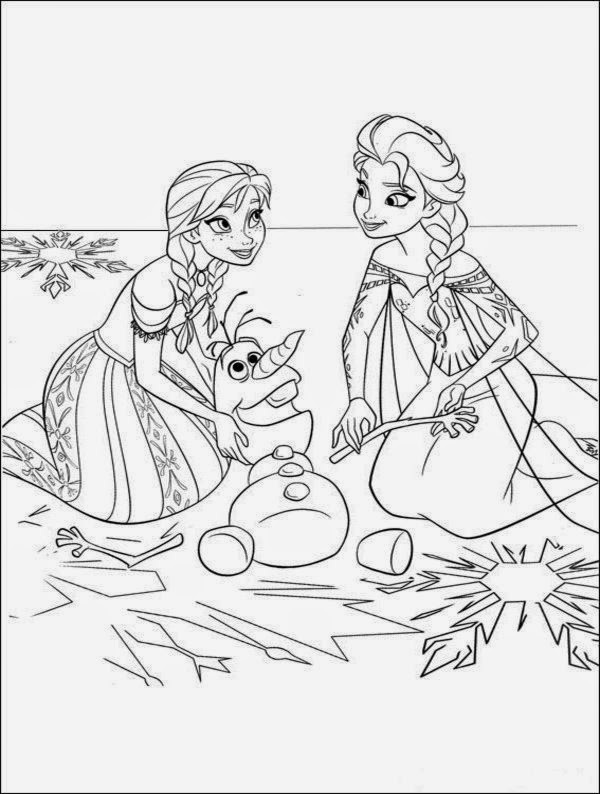 Anna and Elsa grow up, but there is a problem: Elsa can hurt people with her ability to make things cold. 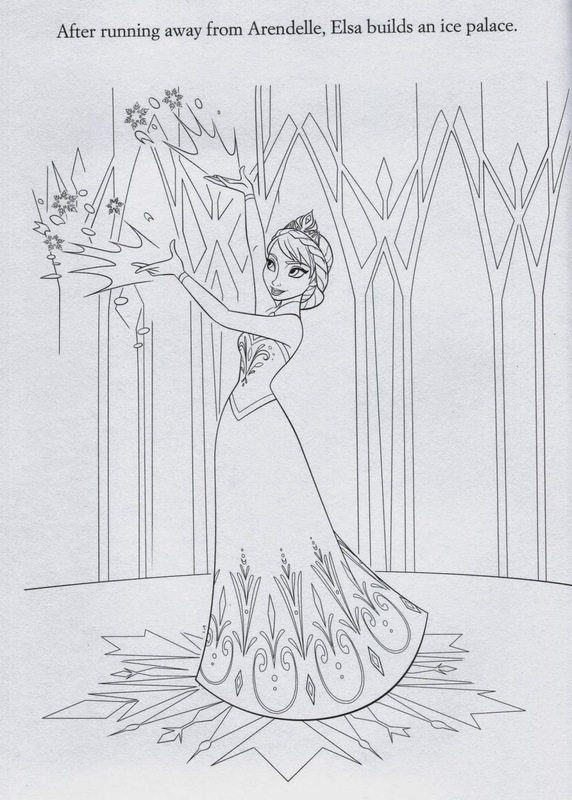 Her parents locked her away for her own good, but eventually she leaves and causes chaos. 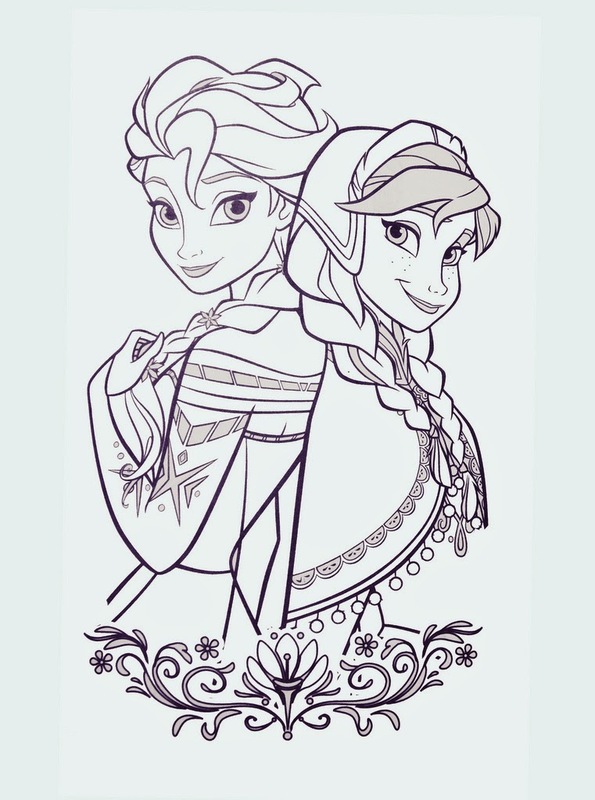 Anna, a fearless optimist, then sets off on an epic journey - teaming up with rugged mountain man Kristoff and his loyal reindeer Sven - to find her sister Elsa, whose icy powers have trapped the kingdom of Arendelle in eternal winter. 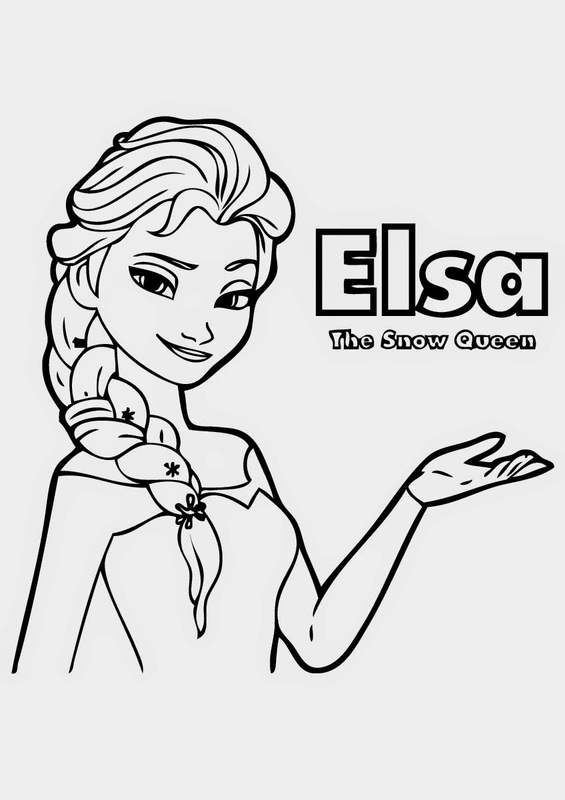 Encountering Everest-like conditions, mystical trolls and a hilarious snowman named Olaf, Anna and Kristoff battle the elements in a race to save the kingdom. 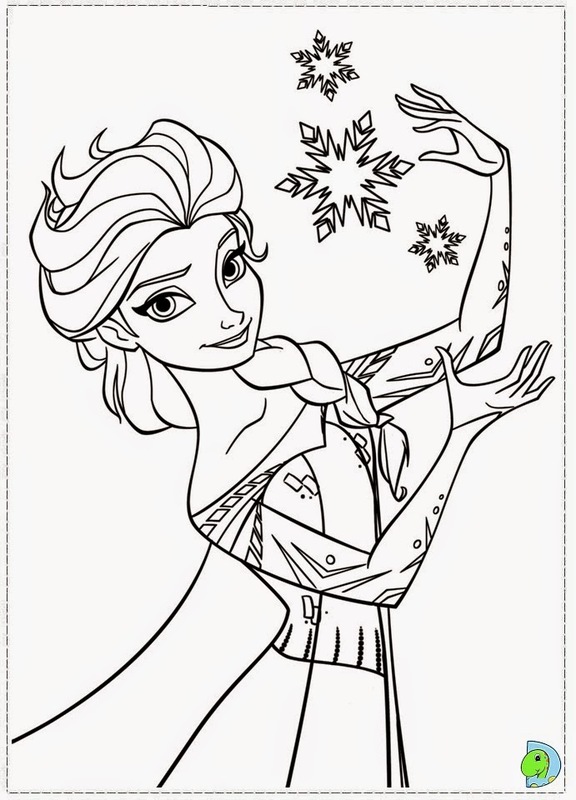 From the outside Anna's sister, Elsa looks poised, regal and reserved, but in reality, she lives in fear as she wrestles with a mighty secret-she was born with the power to create ice and snow. 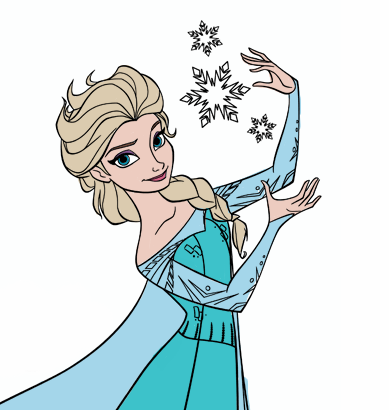 Her mounting emotions trigger the magic, accidentally setting off an eternal winter that she can't stop. 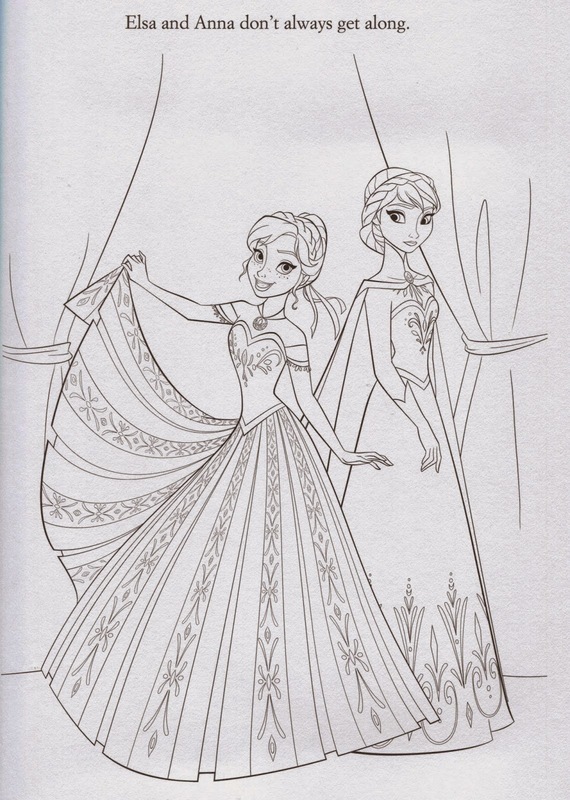 She fears she's becoming a monster and that no one, not even her sister, can help her. 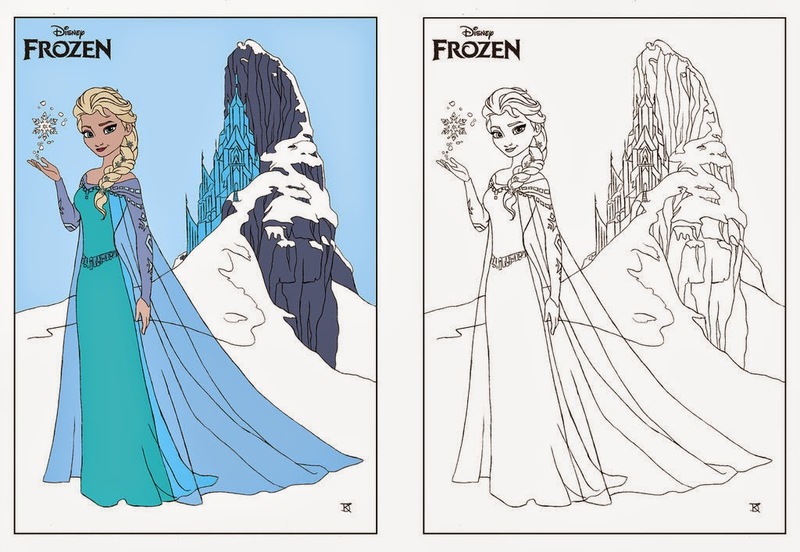 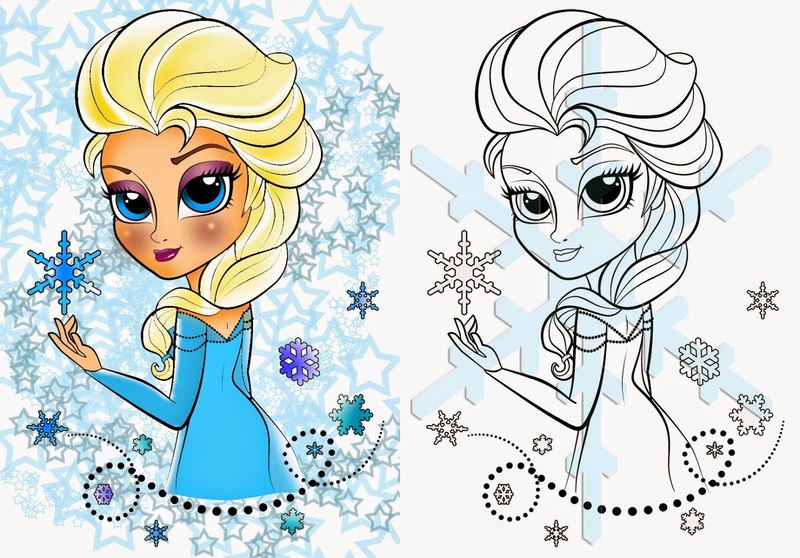 Anyway, here are coloring pages and clip art of Princess Elsa!